Do you own a building that houses a retail/service business on Isle Madame? Do you want your commercial storefront to have a new look designed by professionals? 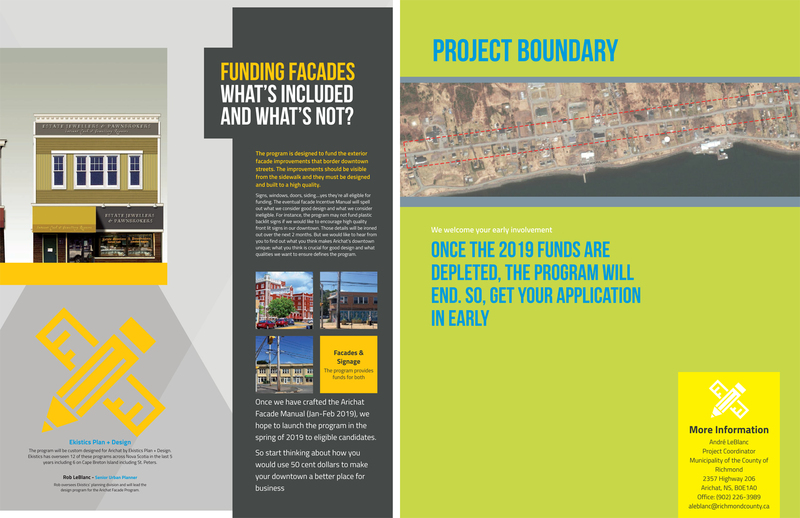 As part of the Arichat Mainstreet Revitalization Project, the façade program may be for you! Successful applicants will have a chance to have their building exterior professionally designed! 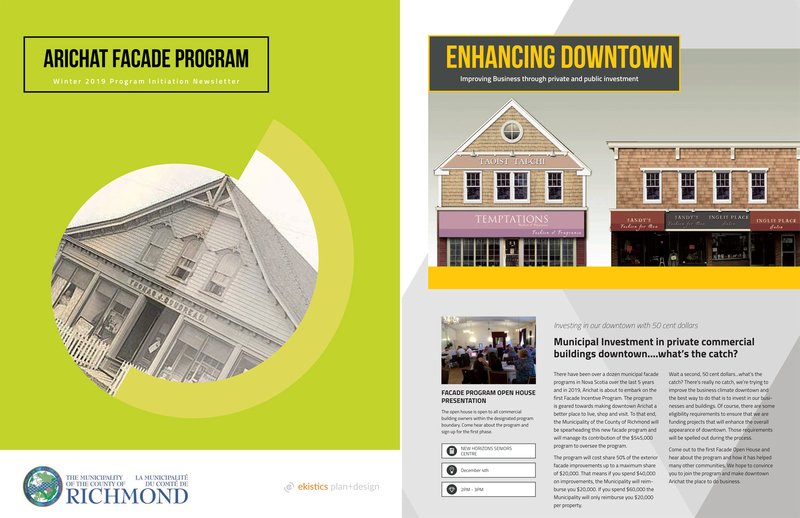 Once approved, applicants will be eligible for funding through our Façade Improvement Program. This program is already underway and funding is limited. Although your application may qualify there is limited funding so there is no guarantee you will be included in the program. This program is similar to streetscape improvements seen in our neighbouring communities! DOWNLOAD YOUR APPLICATION AND PROGRAM GUIDELINES TODAY ! ACT NOW! FUNDING IS LIMITED!